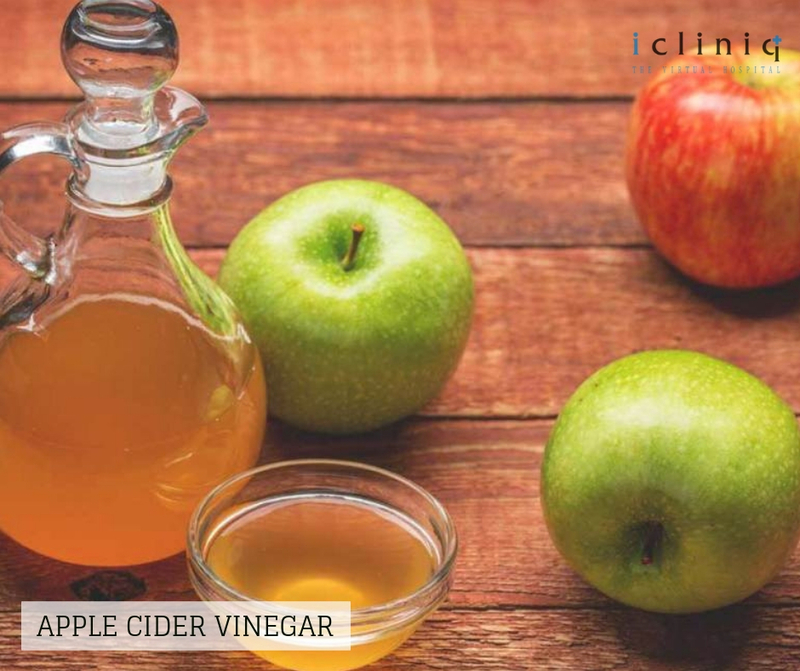 Apple cider vinegar inhibits the growth of yeast in your hair by restoring PH level. It increases hair density by clearing clogged pores. Mix equal amounts of apple cider vinegar and water with 15 to 20 drops of tea tree oil. Apply it on your head and make sure it reaches the scalp. Rince it after 10 minutes. 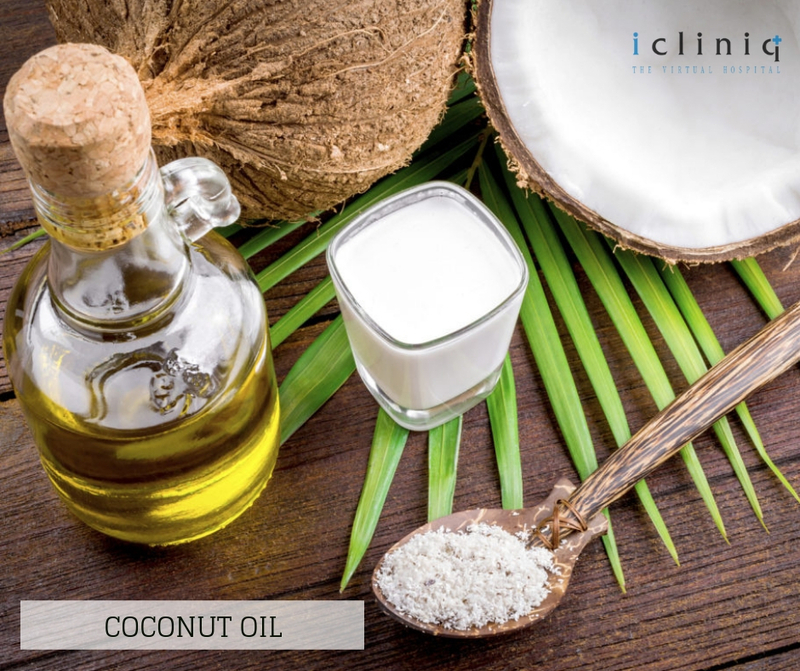 Coconut oil is a natural moisturiser and has antifungal properties. 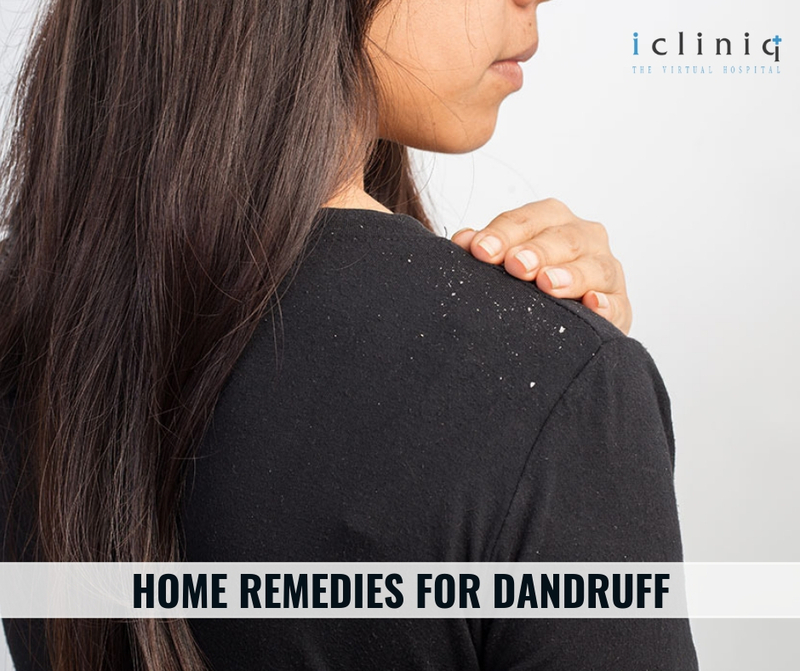 Using coconut oil removes dandruff and provides relief from itching. Also Read : Is Ovral G an emergency contraceptive pill? Mix coconut oil with half the amount of lemon extract. Massage it well on your head for a couple of minutes and leave it to dry. Rinse after 30 minutes at least. 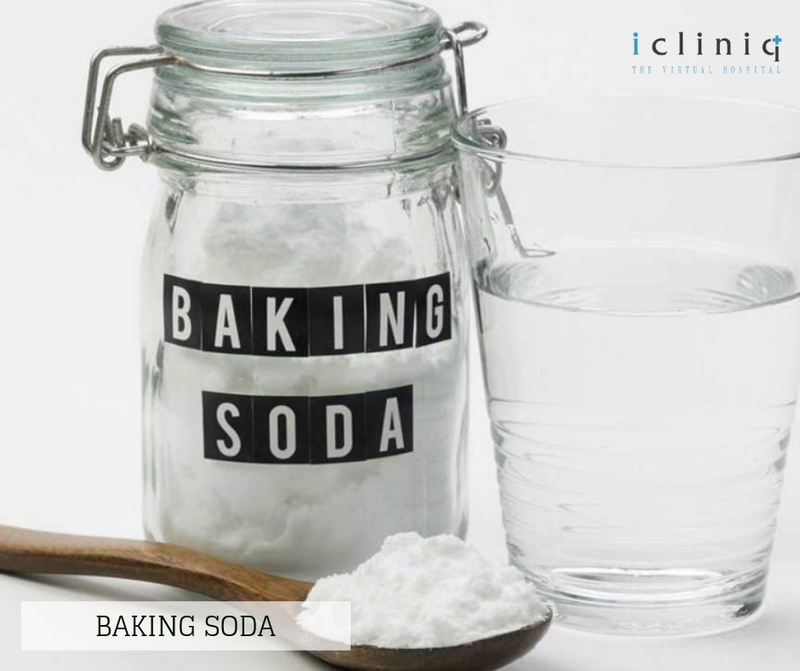 Being a natural exfoliant, baking soda absorbs excess oil and removes dead skin cells from your scalp. It stops fungal growth in your scalp hence removing dandruff. Rub a handful of baking soda on wet scalp. Rinse with warm water after a couple of minutes. 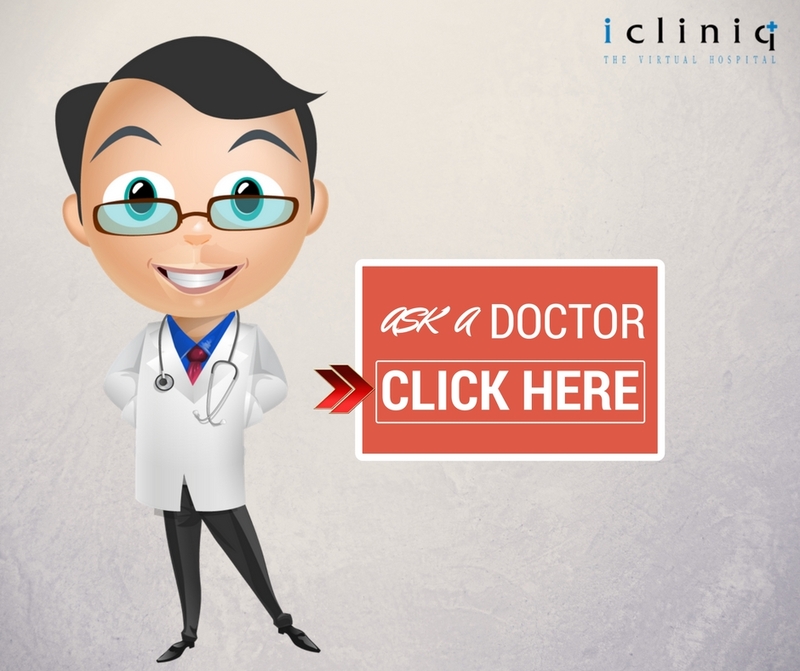 Also Read : Can colon spasm cause G-J tube to pop out? 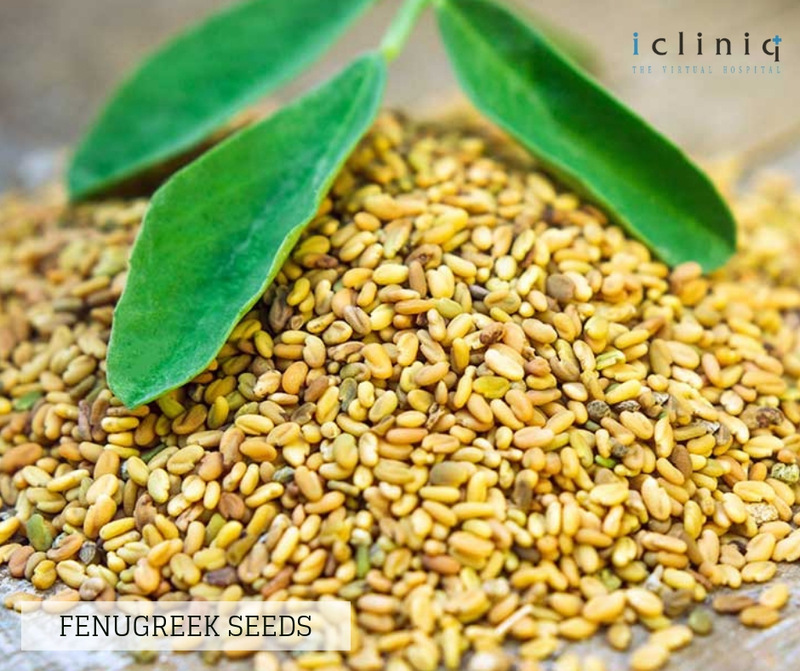 Fenugreek’s natural & antifungal properties control dandruff to a great extent. Mix 2 to 3 teaspoons of fenugreek with some yogurt and the equal amount of water to make a paste. Apply the paste on your scalp and let it dry for a couple of hours. Rinse it out by shampooing your hair. 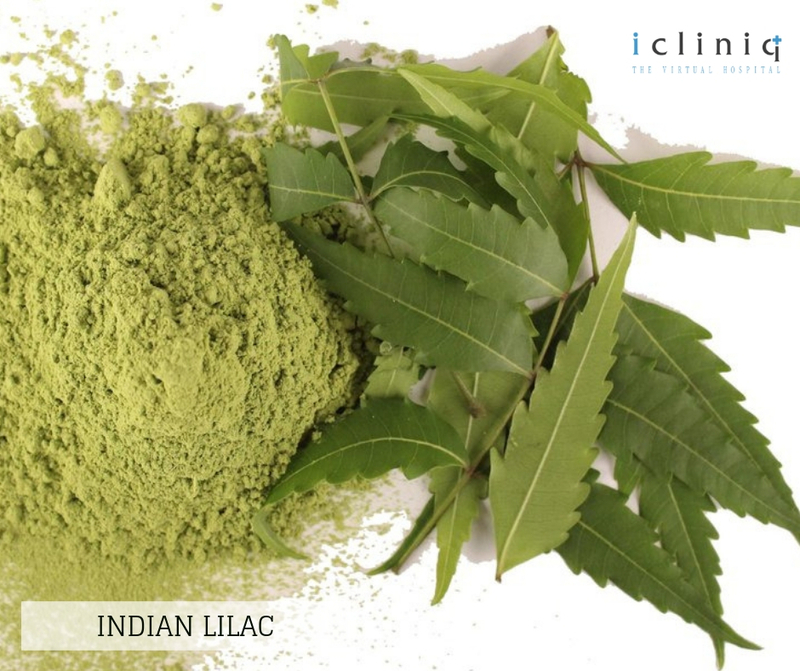 Indian lilac also known as neem has antibacterial & antifungal properties. It can be used as a remedy for almost all hair related problems. Create a solution by boiling a hand full of neem leaves in 3 to 4 cups of water. Let it cool and apply on your scalp. Rinse it after a couple of hours or more for best results. Extra virgin olive oil is an expert moisturiser. If used on a regular basis, it removes scalp dryness permanently. 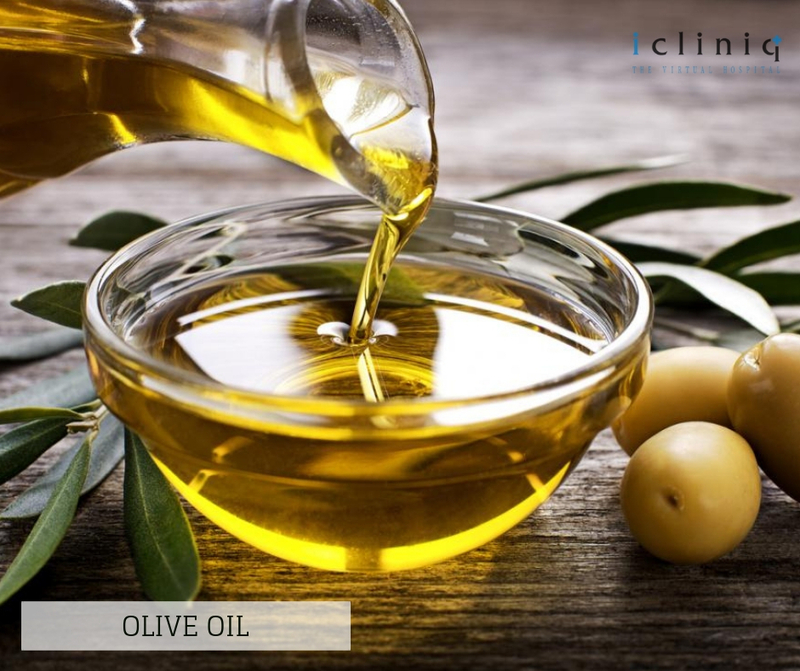 Massage your scalp with warm olive oil for at least 3-5 minutes. Wrap it with a warm towel and leave it overnight. Q: Hemoglobin is at 9.8 g/dL at 37 weeks of pregnancy. Kindly advice what is to be done. Q: If I stop using Clobetamil G cream, I become very dark. What shall I do? Q: Hemoglobin is very low, 5.6 g/dL. How to raise the level?